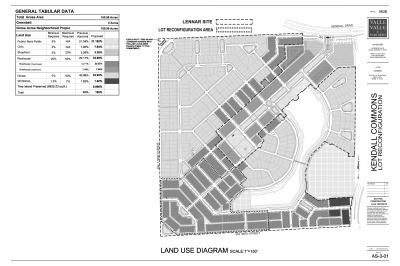 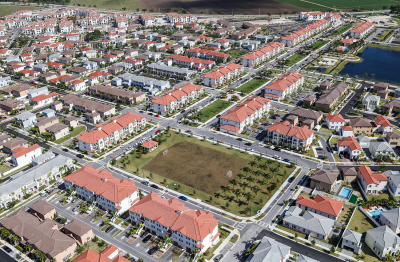 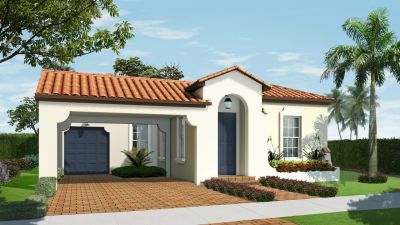 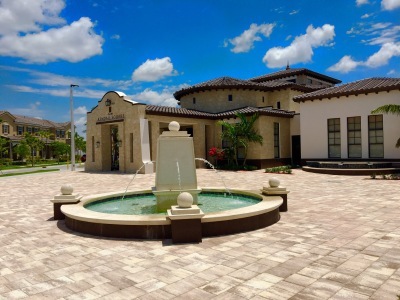 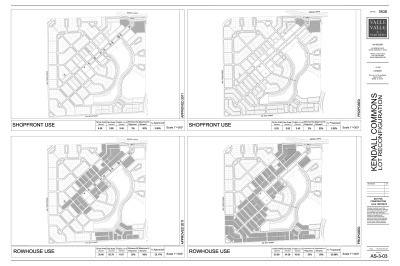 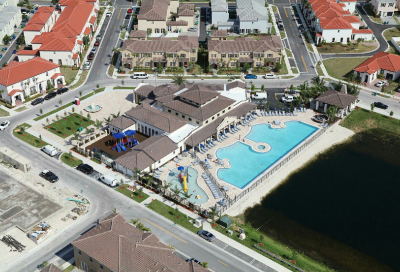 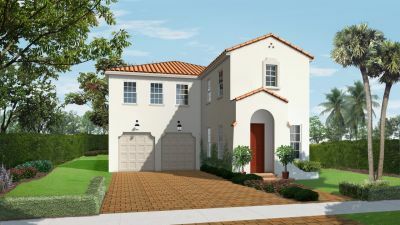 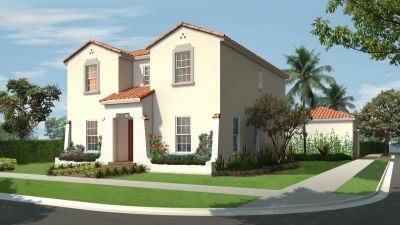 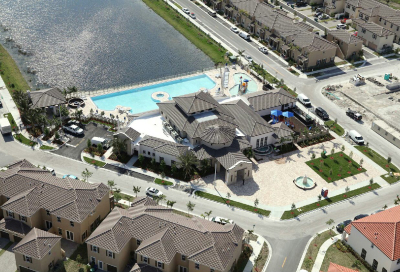 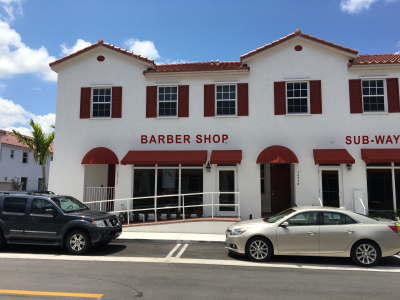 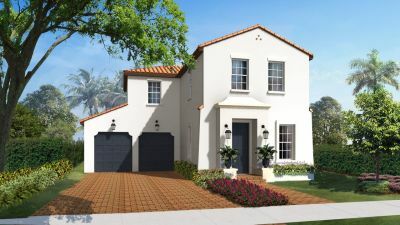 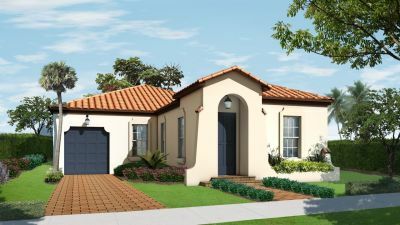 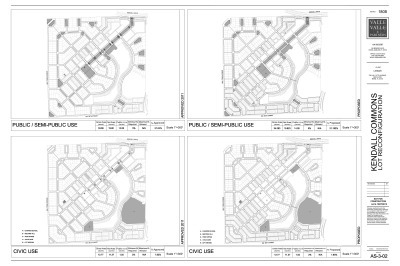 SUMMARY: The first Traditional Neighborhood District (TND) in the South Dade using traditional town planning principles. 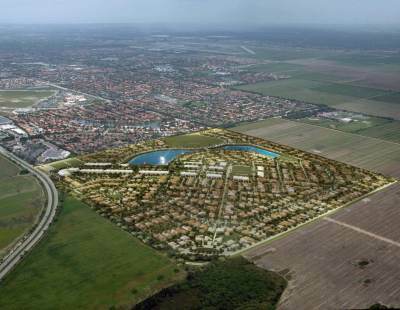 It includes a variety of housing types, a mixutre of land uses, and an active community green. 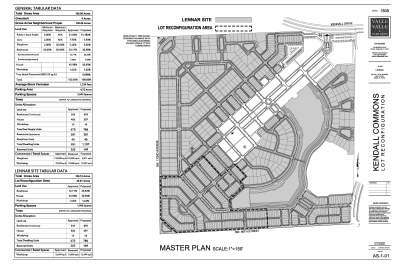 It is design as a walkable New Urbanism alternative to conventional sprawl.